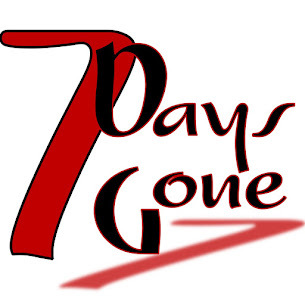 Seven Days Gone: Thank you Juan Murphy's!!! Big thanks to Lia, Kostas, and the rest of the crew at Juan Murphy's for an amazing night! The crowd was absolutely rocking it out until the very last tune of the night!!! We had an absolute blast partying with you all and can't wait to do it all again very very soon.